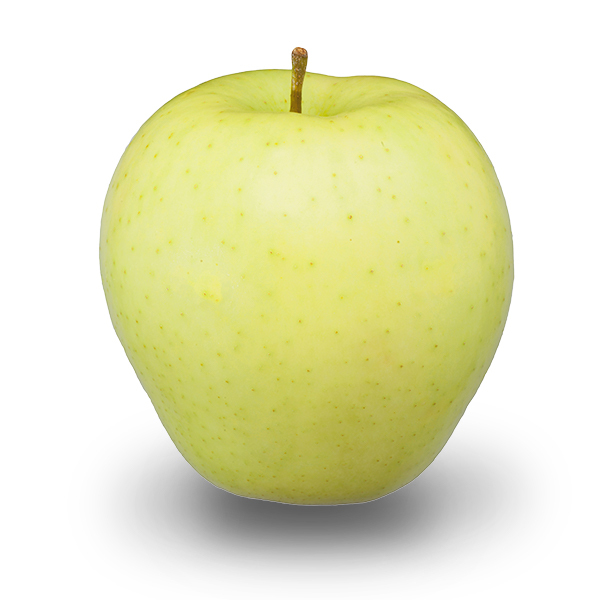 Very firm and dense, with a tart flavor and effervescent finish. 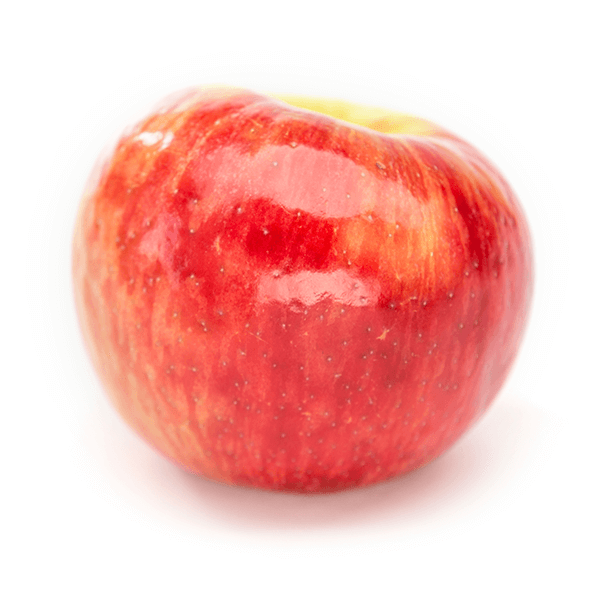 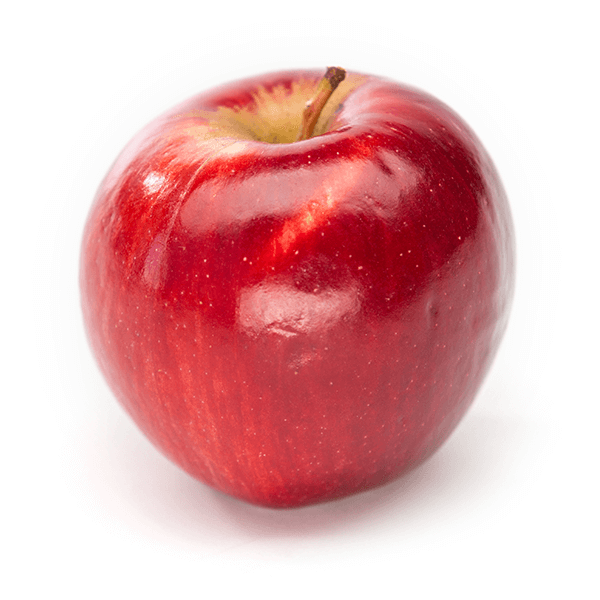 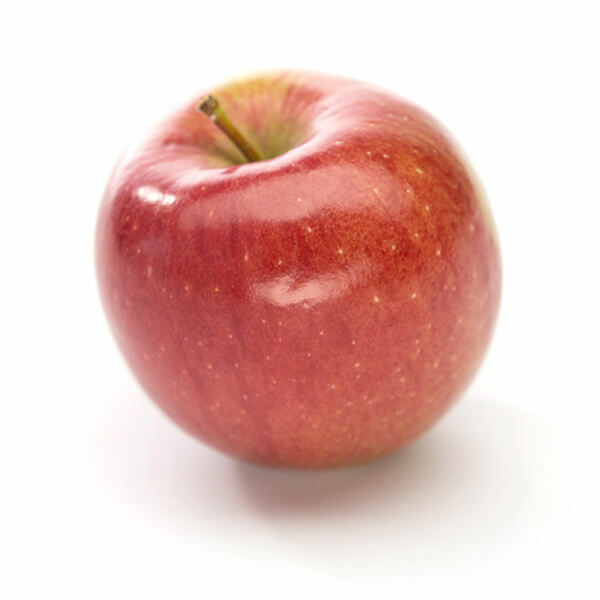 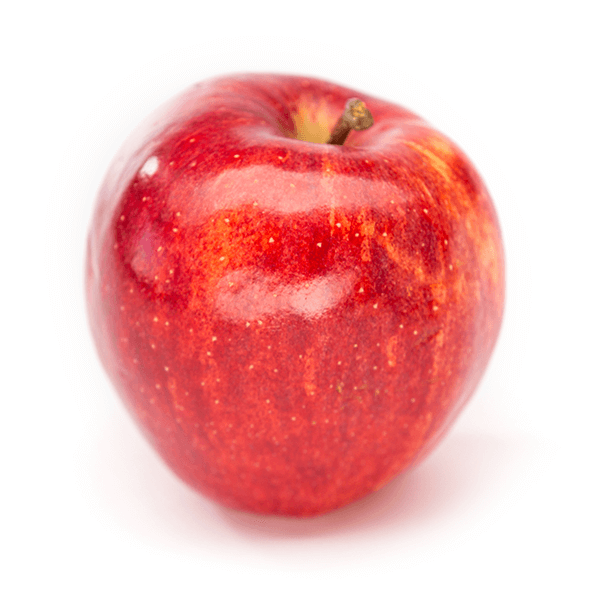 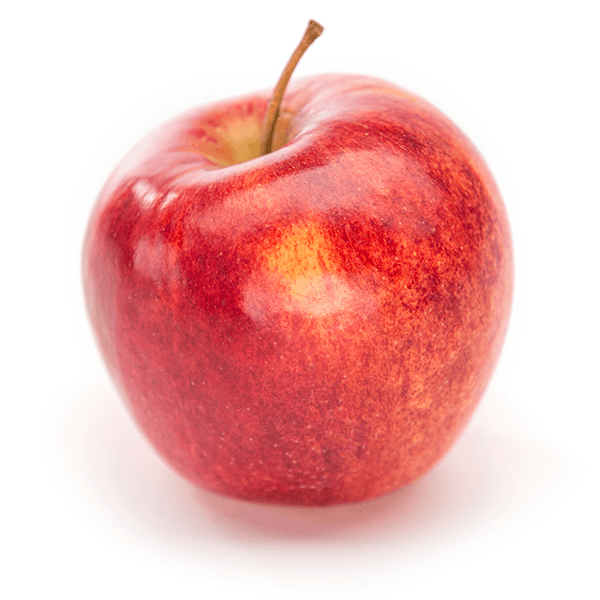 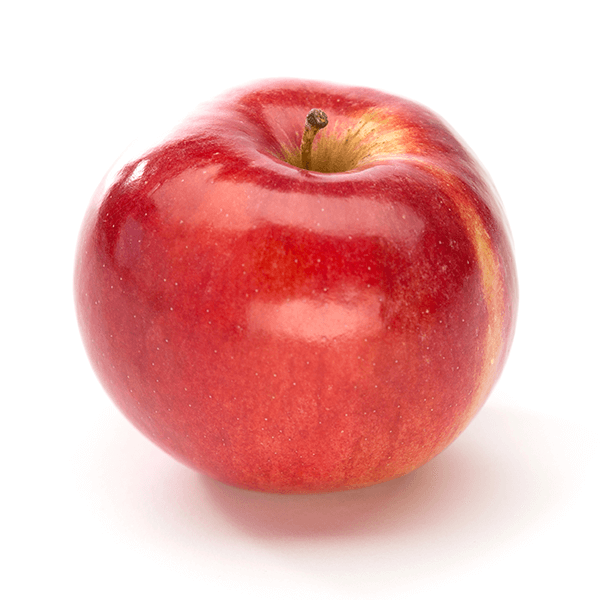 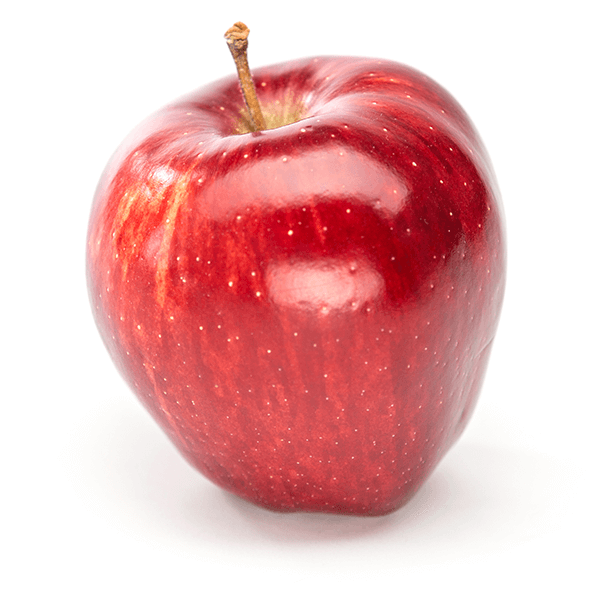 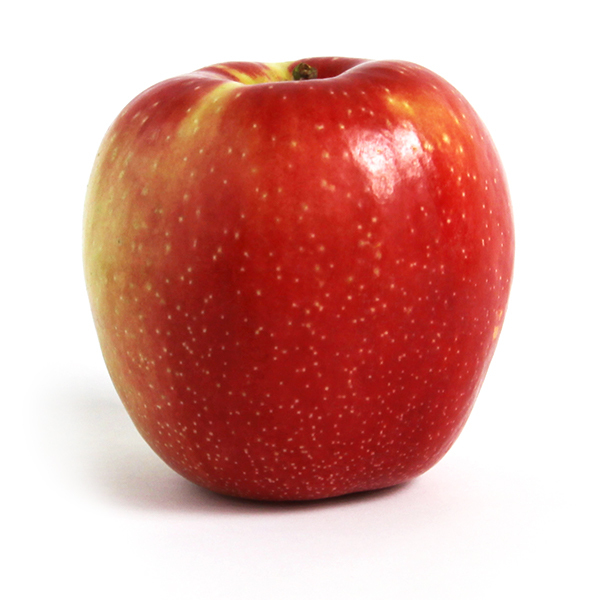 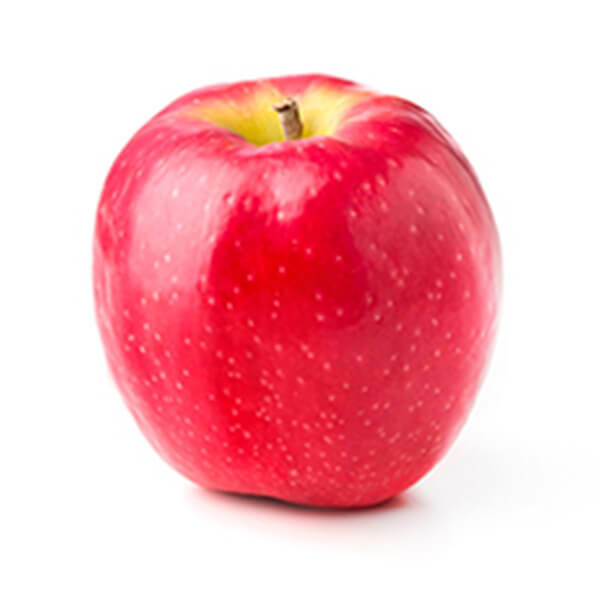 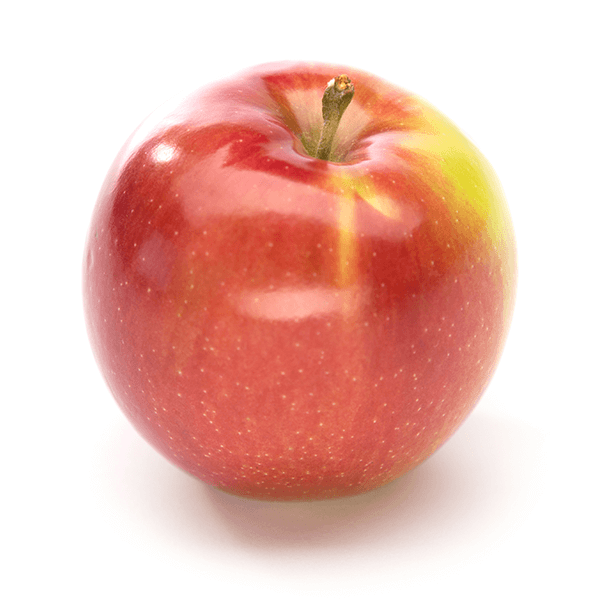 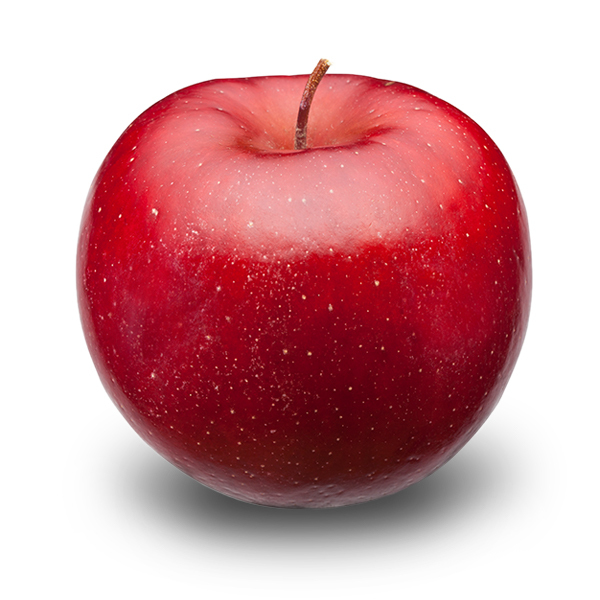 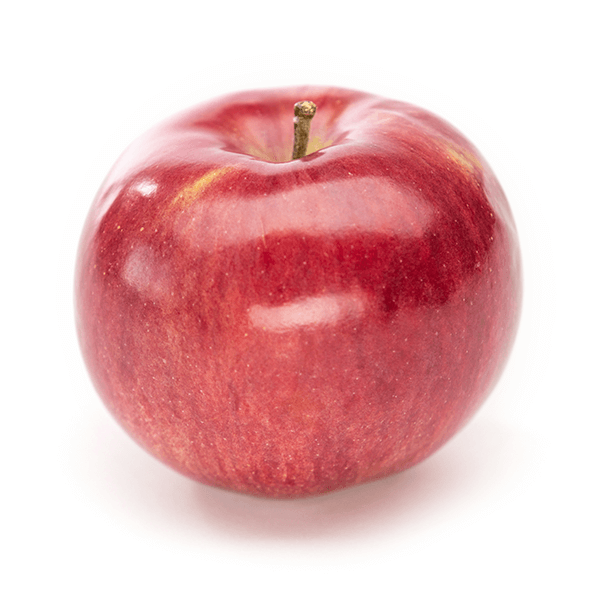 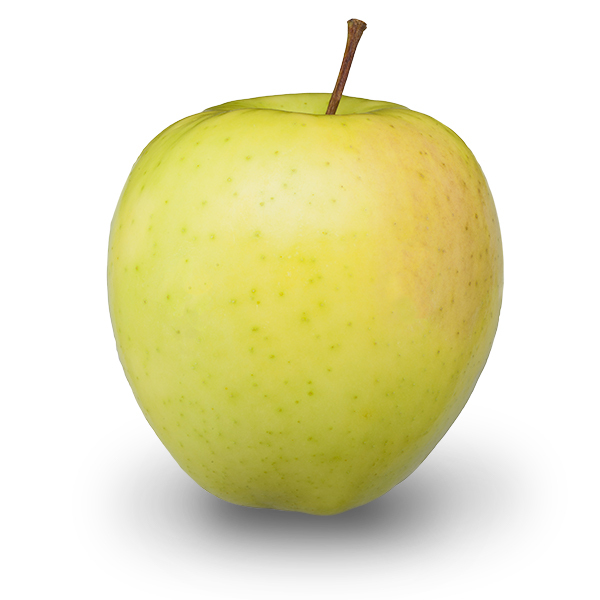 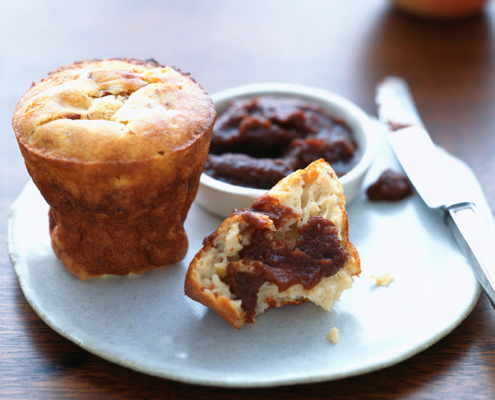 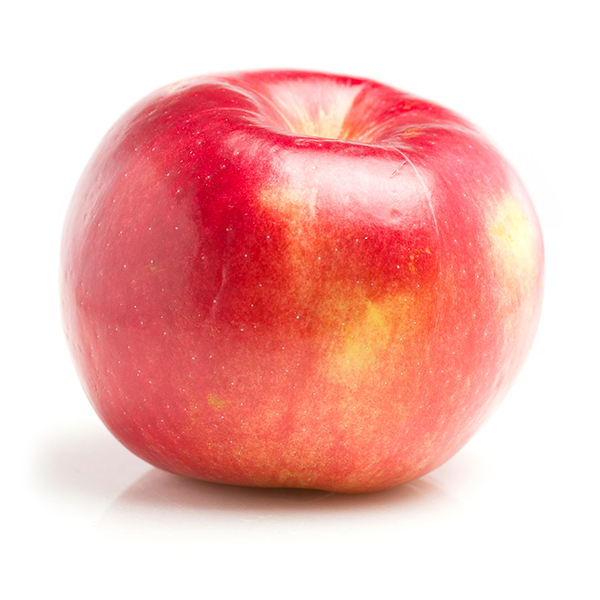 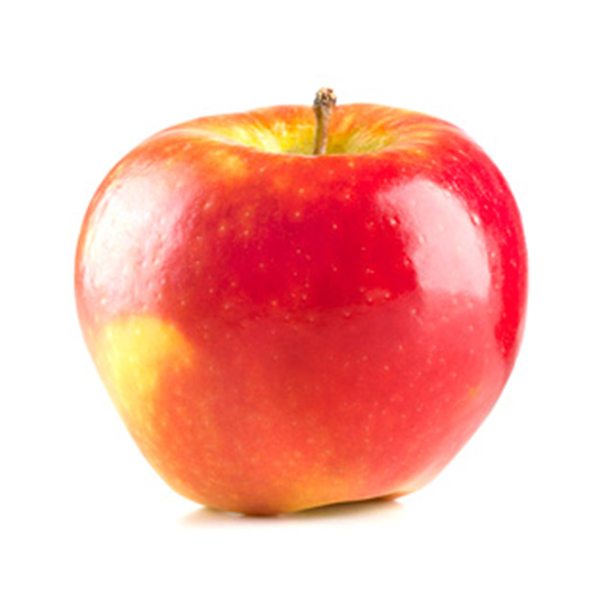 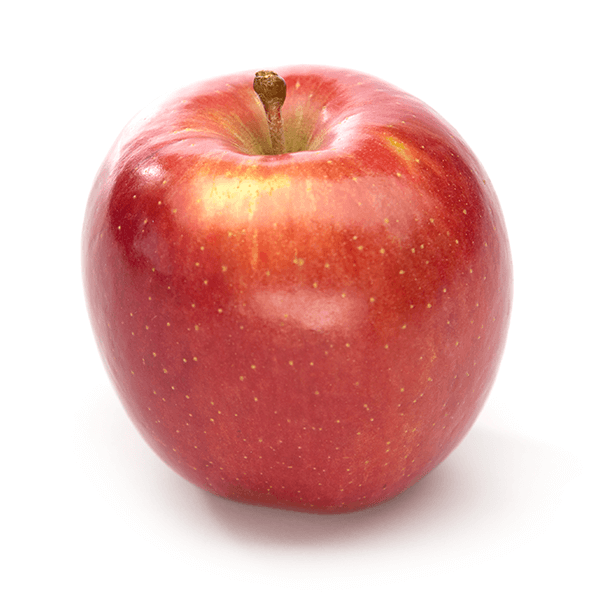 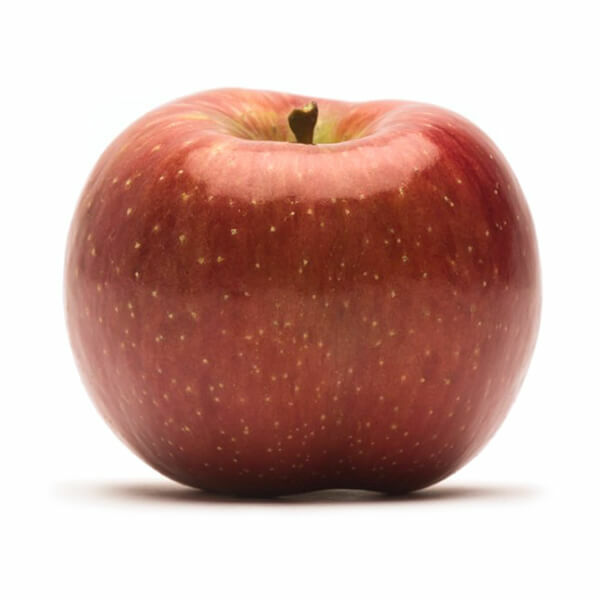 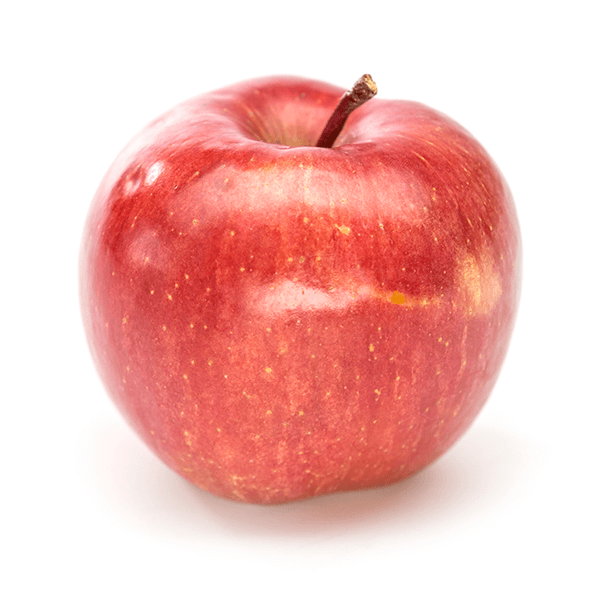 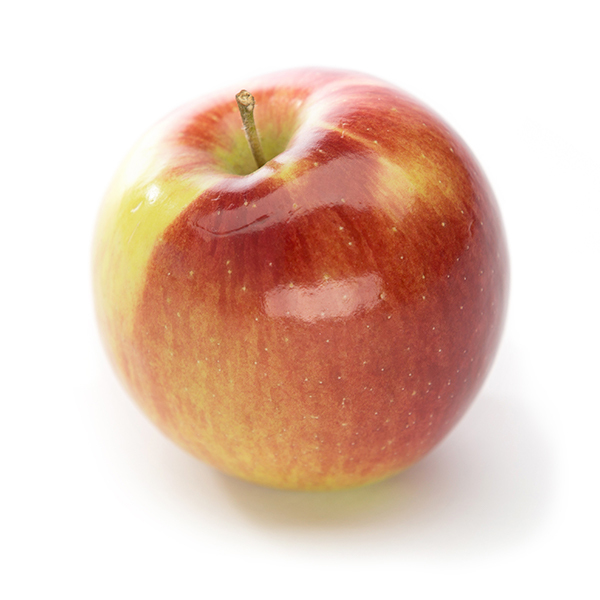 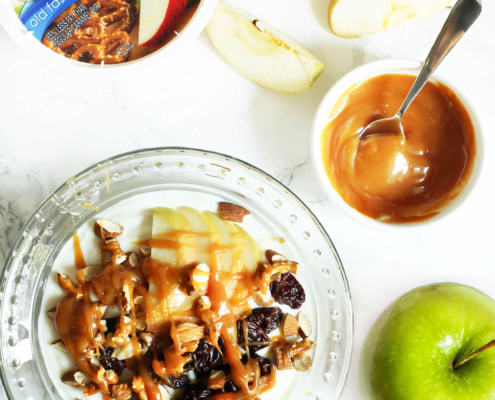 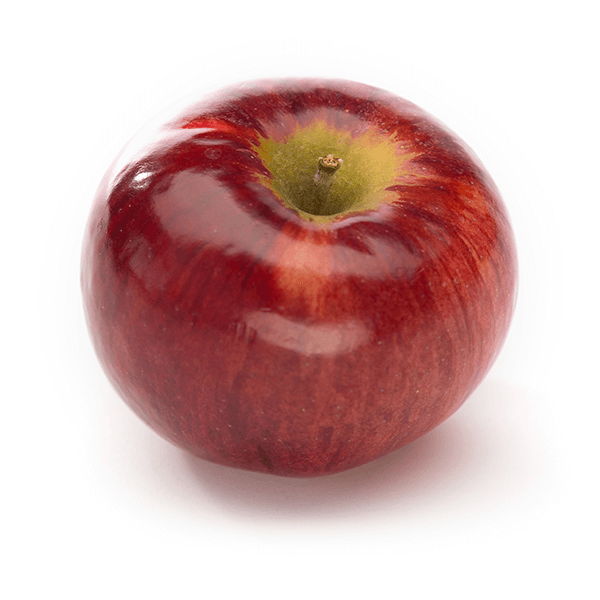 This apple has one of the longest growing seasons, requiring 200 days from bloom to maturity. 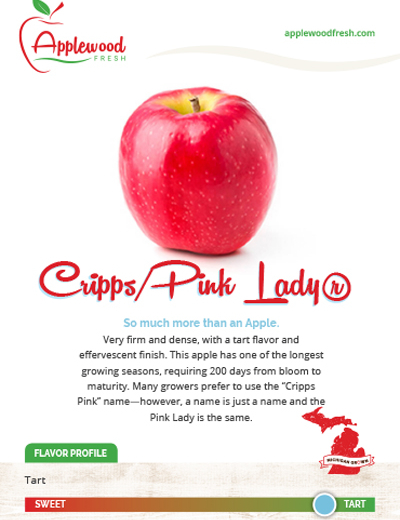 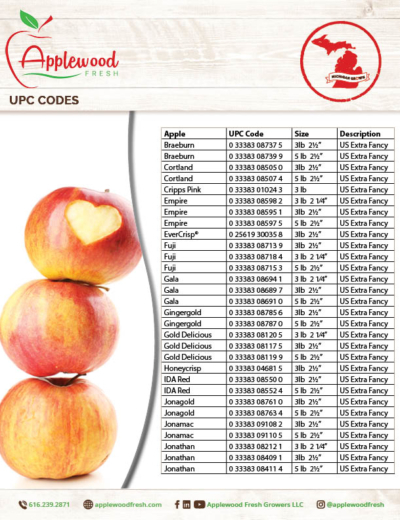 Many growers prefer to use the “Cripps Pink” name—however, a name is just a name and the Pink Lady is the same.